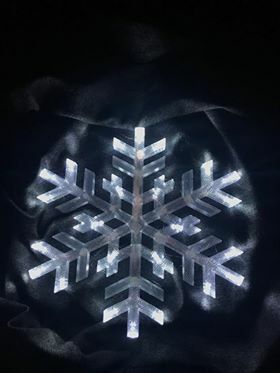 SnowFlake by LukynUMF is licensed under the Creative Commons - Attribution license. 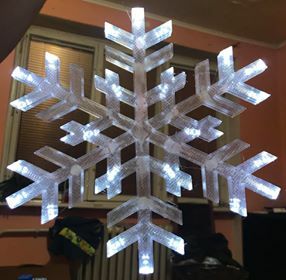 You must print this snowflake twice in vasa mode and than stick together. LED lighting use of your choice. Say thanks by giving LukynUMF a tip and help them continue to share amazing Things with the Thingiverse community.